Super Live Adventure Podcast Recording at Full Cup! It's time for another live podcast recording! What will Chris Sorrentino and I talk about this time? We're never sure, but after Hurricane Sandy and the recent election, as well as my rapidly approaching wedding, Thanksgiving, Disney's purchase of the Star Wars franchise, and our nerdy excitement about The Hobbit, this is going to be a big one. As if all of that weren't enough, comedian Greg Stone will be stopping by to join the discussion. Many of you have been asking about a release date for the podcast. 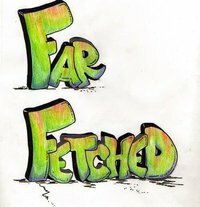 By the end of this year, we will have recorded 6 episodes, all of which will be available on iTunes in early 2013, with new episodes added monthly. Until then, come join us live for the complete, unedited Super Live Adventure Podcast at 10:30 PM this Tuesday, November 20, 2012 at Full Cup, 388 Van Duzer Street, Staten Island, NY. It's time for another Super Live Adventure Podcast recording! 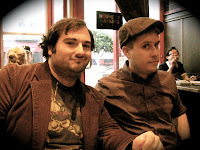 Join me and Chris Sorrentino for a free night of fun/ridiculous/nerdy/sometimes awkward conversation, featuring special guests Sal Vulcano (Impractical Jokers, The Tenderloins) and Ezra Donellan (Kilgore Trout is Dead). It all happens at 10:00 PM on Tuesday, October 16 at Full Cup, 388 Van Duzer Street, Staten Island, NY. We are just days away from the 2012 NYC Kidney Walk. This will be my 4th Kidney Walk, and I want to thank everyone who has helped me and my team over the last 4 years. We are still far from our $5,000 team goal! Please consider making a donation today. Remember, even the smallest amount helps. Visit http://donate.kidney.org/goto/johnszeluga to make a donation and read more about why I participate in this walk every year. We can also use new team members. 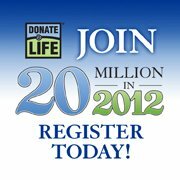 If you would like to join Team Wonderfoo, please visit http://donate.kidney.org/goto/wonderfoo. Finally, if you can't join the team or make a donation, please help us spread the word by sharing a link to this page. Thank you, everyone. Chris Sorrentino and I will be recording another episode of the Super Live Adventure Podcast on Tuesday, October 16th at 10 PM at Full Cup, and it's going to be amazing. I'll post more info this weekend. Super Live Adventure Podcast Theme Song! We're going to record a few episodes of the podcast before we make it available on iTunes, so definitely come down to a live show if you want to see what we're all about. Also, if you have any comments, suggestions or questions you'd like to send in, please do so. You can leave a comment here, or contact me using any of the links on the right side of this page. As a reminder, I'll be performing at 138 Ludlow St., New York, NY this Saturday at 7:00 PM (more details in the calendar above). Finally, please help me to raise some money for the National Kidney Foundation by clicking on the banner at the top of this page. It's a cause that means a lot to me, and I thank those who have made a donation so far. 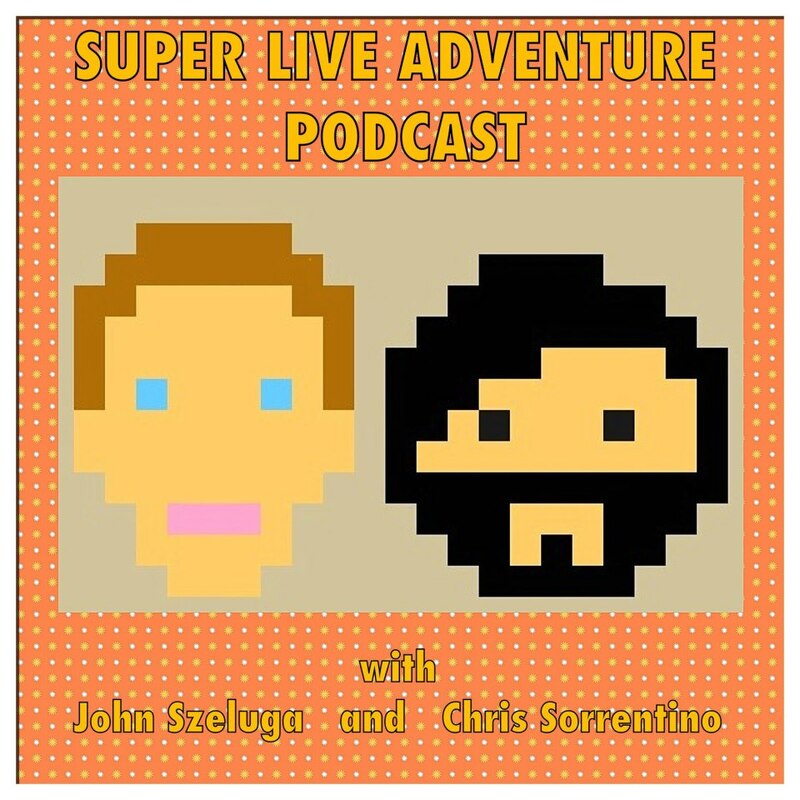 Super Live Adventure Podcast Recording: Episode 2! I'm very excited about this week. 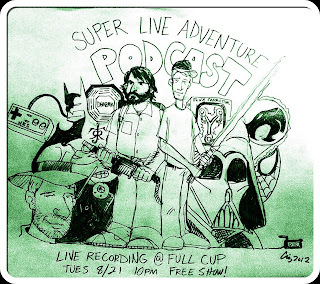 First, we're recording our second episode of the Super Live Adventure Podcast this Tuesday, August 21st at 10:00 PM, live at Full Cup (388 Van Duzer Street, Staten Island, NY). We had a blast recording the first one, and this one is going to be even better. Come out to the live show (it's FREE) and hear the full, unedited ramblings of Chris Sorrentino (Wahoo Skiffle Crazies, A Dan Amongst Dans) and myself, as well as guest appearances by comedian RG Daniels and Anthony "A-Log" LoGatto. Also, I'm going to be performing on 138 Comedy this Saturday, August 25th at Local 138, 138 Ludlow Street, New York, NY 10002. This is a free show produced by J.F. Harris, Boris Khaykin, and Lukas Kaiser, featuring Hari Kondabolu, RG Daniels, and Brendan Fitzgibbons! I'm trying something different this month! 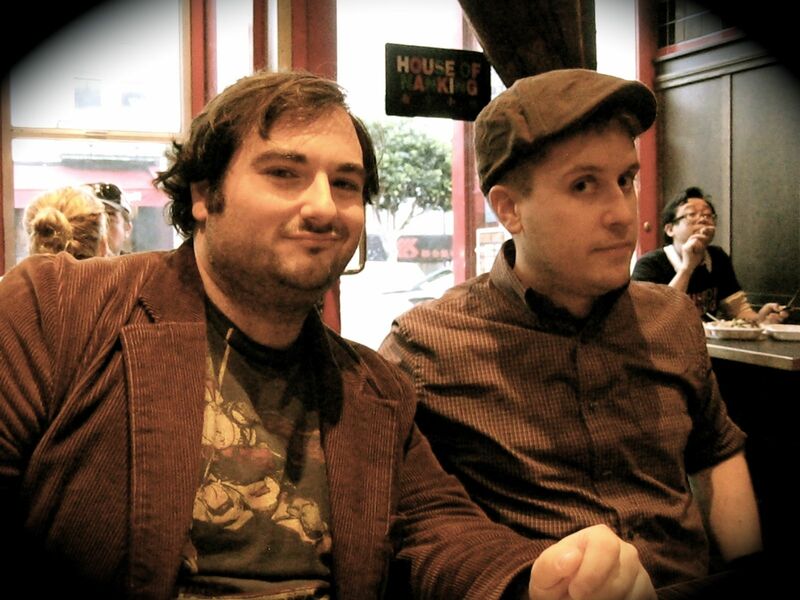 Instead of the usual evening of stand-up comedy, I'll be sitting down for a discussion with my best friend/old sketch comedy troupe partner, Chris Sorrentino (Wahoo Skiffle Crazies, A Dan Amongst Dans). This show is free, so come down and join us for the 1st (and maybe last) Super Live Adventure Podcast Recording! It all happens 10:30 PM Tuesday, July 17th at Full Cup, 388 Van Duzer Street, Staten Island, NY. Super Live Adventure - One Year Anniversary! 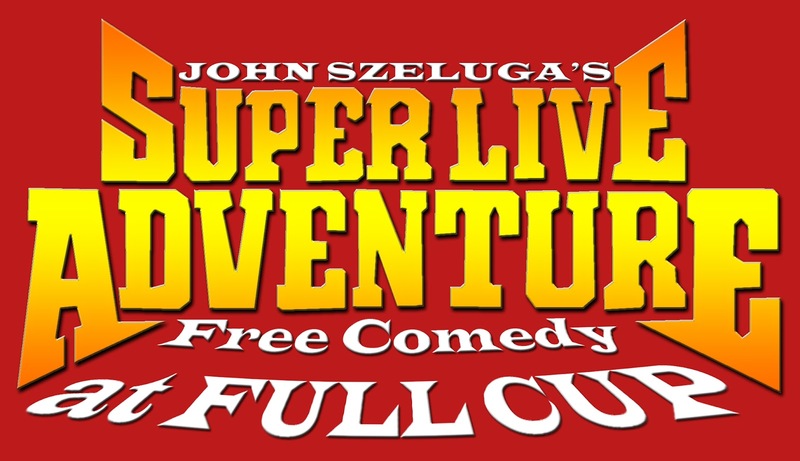 I can't believe it's already been a whole year since Super Live Adventure started at Full Cup, and I'd like to thank the owners, employees and patrons for continuing to support this show. Full Cup is where I first did stand-up comedy (back when it was Muddy Cup), and it's where I met my fiancee (back when it was The Cup). As a performer, this place is my home. I'm excited about this month's show. Tim Duffy will be joining me as guest co-host, plus we'll have performances by RG Daniels, Justy Dodge, and Charlie Kasov. 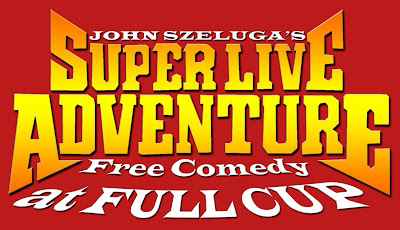 Super Live Adventure is a free stand-up comedy show that takes place at Full Cup (388 Van Duzer Street, Staten Island, NY) on Tuesday, May 15th at 9:30 PM. Drinks are 1/2 price from 8:00 to 10:00, the food is great, the coffee is delicious, and as always, 2 AM is Shaq-Time. I'll be joining Tim Duffy as guest host of First Round Fridays this week! 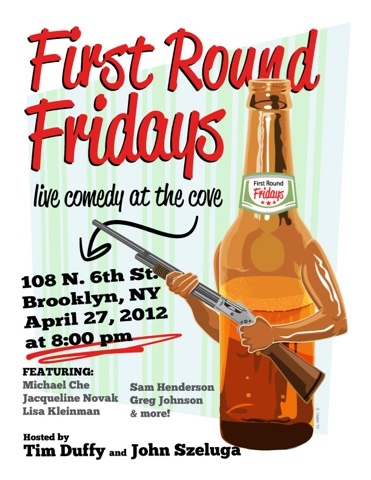 Normally hosted by Tim Duffy and Lukas Kaiser, First Round Fridays is a free show that takes place at The Cove (108 North 6th Street, Brooklyn, NY) on the 4th Friday of every month at 8:00 PM. J.F. Harris will be joining me as a special guest co-host at Super Live Adventure, a free stand-up comedy show at Full Cup (388 Van Duzer Street, Staten Island) Tuesday, April 17th at 9:30 PM, with performances by Matt Wayne, Scott Moran, and Zach Rhinier! It's Good Friday, which means you should be commemorating the crucifixion of Jesus Christ by not eating meat, then getting drunk at a free comedy show, so grab your Filet-O-Fish and head on down to Tantra Lounge, 1400 Forest Avenue, Staten Island at 9:00 for stand-up comedy and videos from the Far Fetched Crew. I'll be sharing a few new stories tonight. As always, $10 gets you all-you-can-drink tap beer from 9:00 to midnight. I'll see you in a few hours. You can support The Creek and the Cave at kickstarter.com.